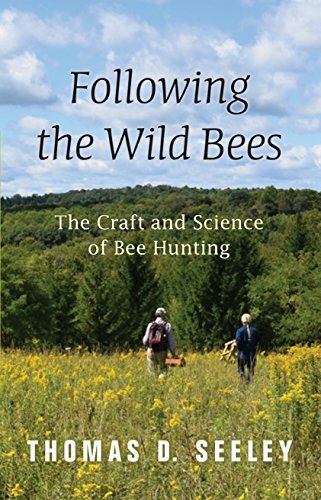 Following the Wild Bees: The Craft and Science of Bee Hunting is a delightful foray into the pastime of bee hunting, an exhilarating outdoor activity that used to be practiced widely but which few people know about today. Thomas Seeley, a world authority on honey bees, vividly describes the history and science behind this lost pastime and how anyone can do it. Following the Wild Bees is both a unique meditation on the pleasures of the natural world and a guide to the ingenious methods that compose the craft of the bee hunter.